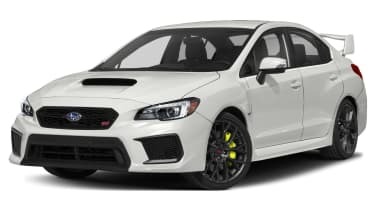 BRZ gets a STI Sport, the WRX STI gets a S208 edition. 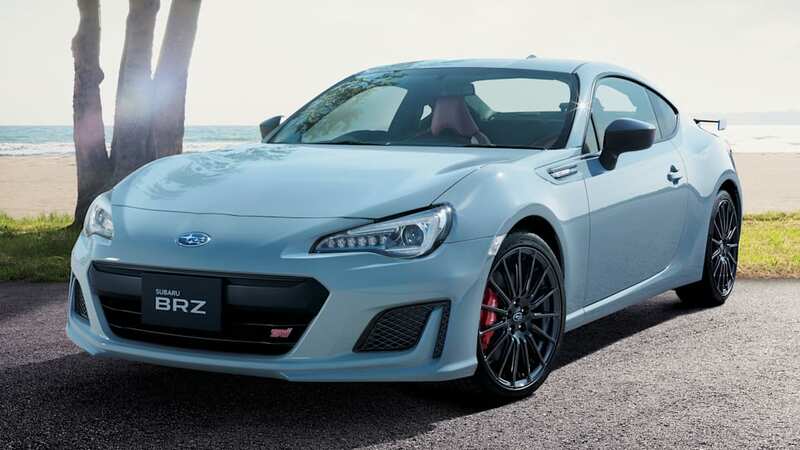 Subaru has given its BRZ and WRX STI models some more of that Subaru Tecnica International feel. A special JDM model of each was presented at the Tokyo Motor Show. 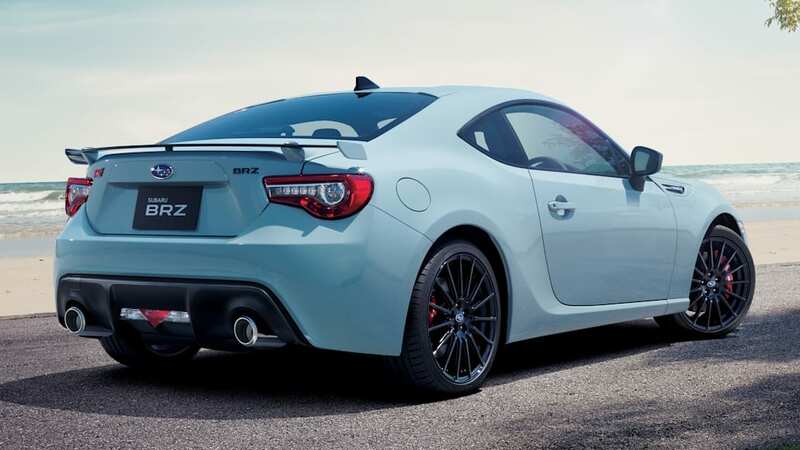 The BRZ gets a STI Sport range-topper version, which Subaru says is sharper and more responsive thanks to a stiffer front suspension and new "V-braces", along with STI-tuned Sachs dampers. 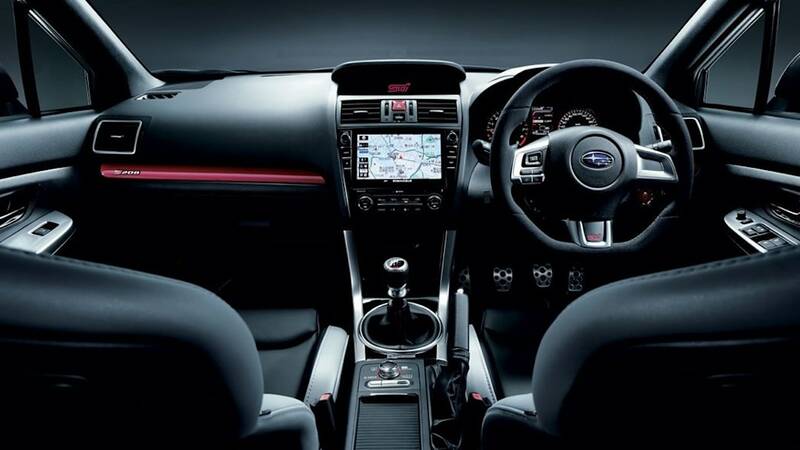 The 18-inch wheels are bespoke to the model version, and the interior has been given a smarter once-over with two-tone shades. In addition, there is a Cool Grey Khaki edition, which will be limited to 100 units and the lucky buyers will be picked by a lottery. 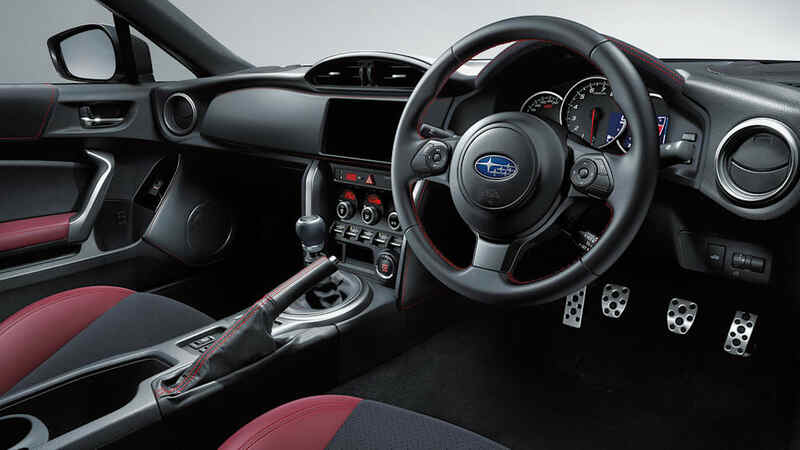 No matter how special the BRZ STI Sport is, the power figures are unchanged from the stock 197 horsepower. 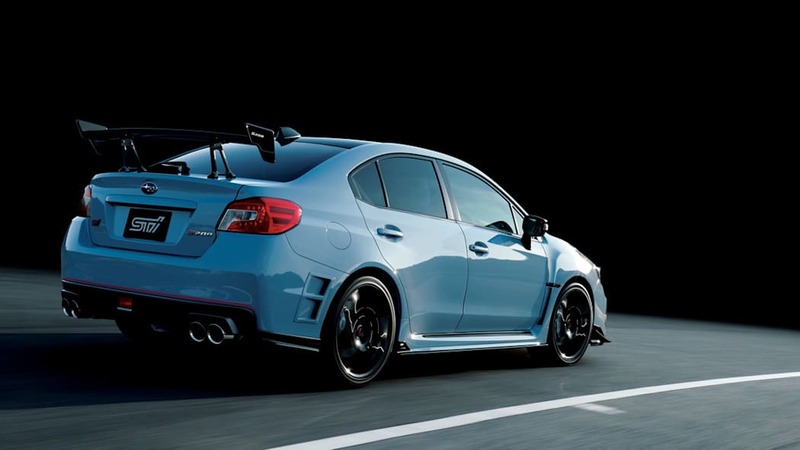 The S208, based on the WRX STI, will now be Subaru's high-performance king on offer. Following the S207 unveiled in 2015, the S208 is more powerful and has a lower center of gravity thanks to a carbon roof. 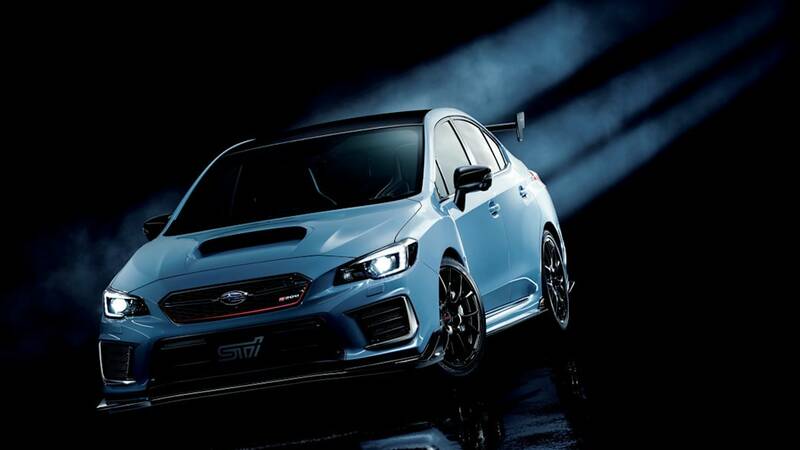 The power output is 329 horsepower instead of 323, and the STI-enhanced parts include what Subaru calls a DampMatic II front suspension and active torque vectoring both front and rear. Wheels are BBS-built in 19-inch size, brakes are Brembo. There will only be 450 S208 models made, and they will be Japan-only; also on offer is a Nürburgring-themed NBR Challenge Package in 350 units. 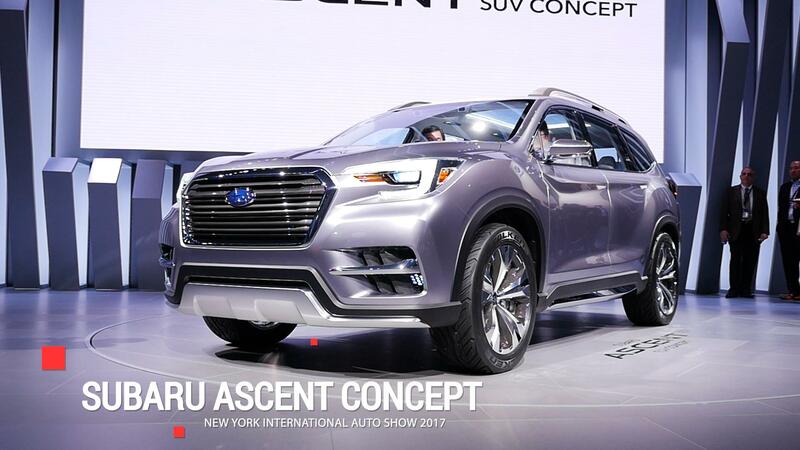 The editions will be separated by color options: the regular S208 is available in blue or white, and the NBR can be had in the pictured Cool Grey Khaki as well.